The UEFA, football's top governing body in Europe, picked Germany to host 2024 UEFA European Football Championship on Thursday. A total of 17 UEFA officials -- including the president, five UEFA vice presidents and 11 executive committee members -- voted. UEFA President Aleksander Ceferin, the Swedish Vice President Karl-Erik Nilsson, Portuguese counterpart Fernando Gomes, Ukrainian Grigoriy Surkis, Italian Michele Uva and British David Gill voted in the election. The executive members, who were eligible to vote, included Polish Zbigniew Boniek, Hungarian Sandor Csanyi, Irish John Delaney, Swedish Peter Gillieron, French Florence Hardouin, Bulgarian Borislav Mihaylov, Spanish Juan Luis Larrea Sarobe, Croatian Davor Suker, Dutch Michael van Praag, Italian Andrea Agnelli and British Ivan Gazidis. Sweden’s Lars-Christer Olsson, a member of the executive committee, was unlikely to participate in the election due to health issues. Turkey’s Servet Yardimci, the executive committee member, and Germany’s Reinhard Grindel, the UEFA Vice President, were not eligible to vote. 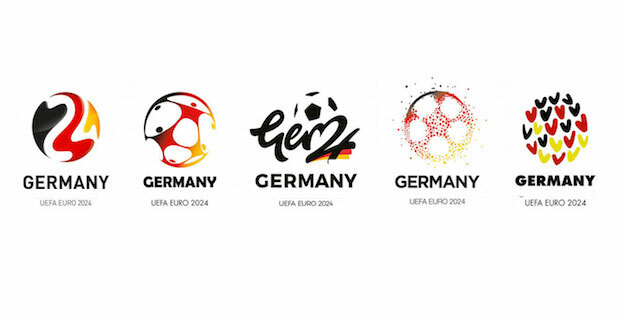 Germany has hosted 1974 and 2006 FIFA World Cup tournaments and 1988 UEFA EURO tournament as West Germany.